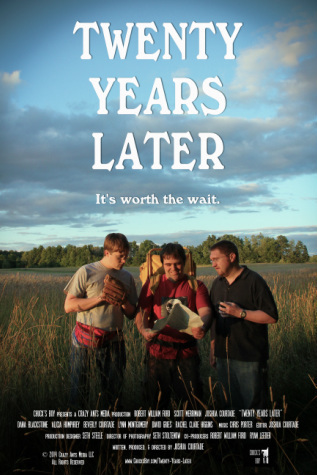 Three old friends who have drifted apart reunite as adults to reclaim their childhood dreams by digging up a “treasure” they buried when they were kids. Stream the movie on Amazon Prime! Or buy the DVD from Amazon, Walmart, or Best Buy! (c) 2013-2018 Crazy Ants Media LLC. All Rights Reserved.